How do I register? – What expenses and allowances am I allowed to claim? 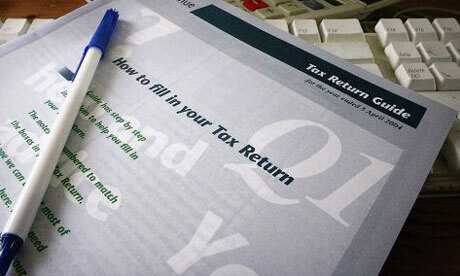 Is it difficult completing a tax return online? How much tax will I have to pay? There are varying lengths that a Taxi Driver should keep its documents for, for different areas of tax. However, six years is the longest of them all, so it would be best practice to stick to this time frame. HMRC is not very precise about the format of records a business should keep. They are indifferent as to whether a trader should use a manual cashbook or sophisticated bookkeeping programme. Many of our clients simply add up their receipts and enter their transactions directly on to our online forms which are used by us to complete their tax returns, some upload their spreadsheets to their own client login on our website. When starting out, you may want to begin with simple spreadsheets, a basic record of income and expenses or a cashbook and very quickly you should be able to identify what format your business needs its records in. Below is a comprehensive list of the most common expenses a Taxi Driver can claim. Capital Allowances can also be claimed for the cost of the vehicle, the rate is 18% per year. Other assets used for the taxi business may also be claimed. Did you know that Hackney Carriages/Black Cabs are eligible for the 100% Annual Investment Allowance. An alternative to claiming the vehicle running costs is the HMRC’s Fixed Scale Mileage Rate which is currently 45p per mile for the first 10,000 and 25p thereafter. This includes a depreciation allowance (capital allowance) for the vehicle but does not include interest on any loan to purchases the vehicle. This can be claimed in addition to the mileage allowance. Please note: If you use your vehicle for your own personal use then you need to factor this in when any expenses are claimed. For example if you calculate that you use your vehicle 20% of the time for personal or family use, then you would need to reduce any relevant vehicle running expenses by 20%.